With the increased activity in parts that are made by members who do not represent a shop/company/organization/etc, the moderation team has decided to put some rules into place to ensure all members have the same standards for selling parts made in their personal time. Please keep in mind that Supraforums IS NOT endorsing these members, so prospective buyers must continue to practice due dilligence in any purchase made from a person(s). As always, we will continue to do our best in assisting where needed. Last edited by forumadmin; 01-04-2017 at 07:25 AM. 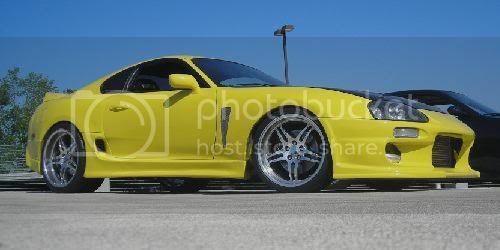 AEM Series2 EMS prohibited from selling on Supraforums?